On Sunday, March 13, the Pitmen are to face Dnipro in the Ukrainian League round 18 game. The match will take place at the Dnipro-Arena. The kickoff time is 19:30. FC Shakhtar invites the fans to support the team in the first away game of the spring part of the championship. 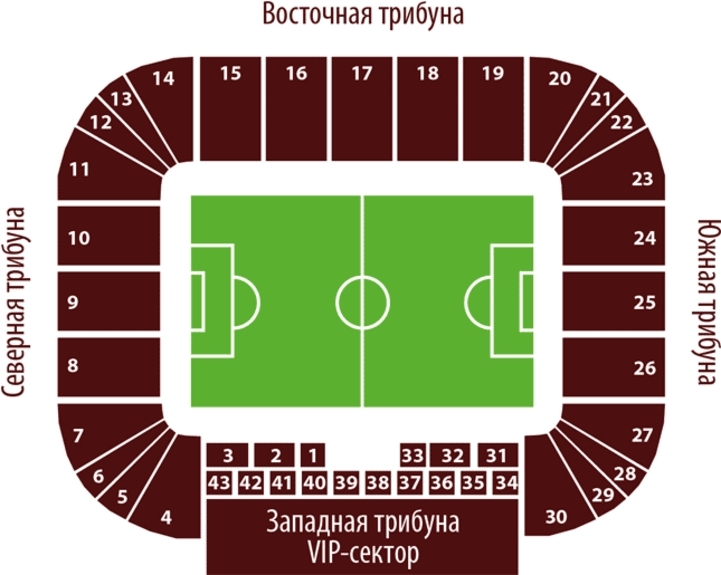 Tickets to the away section No.28 can be purchased near the service entrance to the Dnipro-Arena from a club representative on the match day after 18:00, (at the intersection of Minina and Svetlova streets). The passes are priced at UAH 30. Group requests should be emailed to d.sorokin@shakhtar.com. You can get more information and book tickets at 067 624 02 95.